Bus service is widely thought to be the most effective way to get to Can Tho from Ho Chi Minh City. 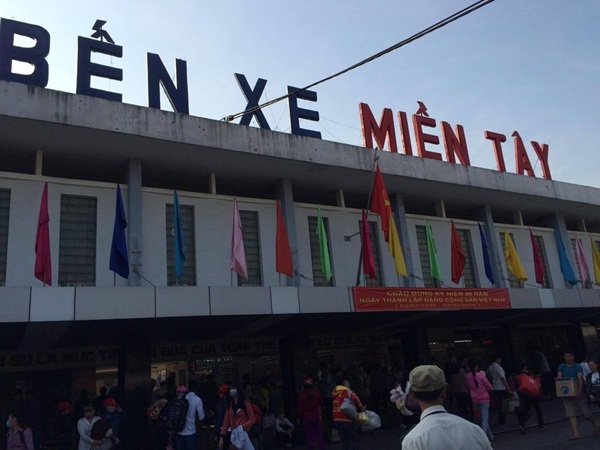 In Ho Chi Minh City, at “Ben Xe Mien Tay” (South-West Bus Station), you can see buses leave daily and hourly on every hour. Depending on weather and traffic condition, the whole journey typically includes a 15 minutes break point for snack, toilet and shopping breaks, will take you approximately 3-4 hours. You can take advantage of services offered by 3-4 bus companies doing Can Tho – Ho Chi Minh vice versa. How to recognized whether in the City of Can Tho or not? You will notice a gigantic hanging bridge from the Vinh Long province before arriving at the Can Tho Bus Terminal. The bridge which spans over Hau River, connects Vinh Long province and Can Tho City in the Mekong Delta region in Vietnam. Remember to carry along your baggage, belongings and important documents once arriving at Can Tho Bus Terminal. Remember to ask the bus conductor for available free transfers provided by the bus company, when they check on your bus ticket. When getting off the bus, you can take services of many taxi and especially cyclo drivers. 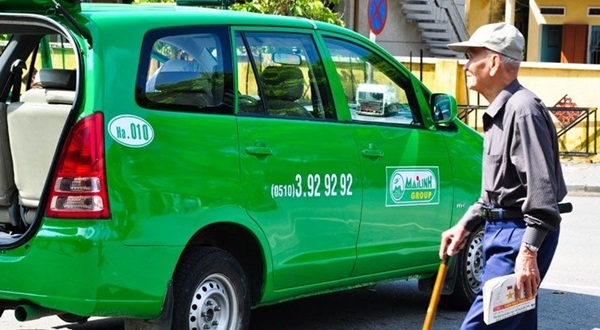 If you travel by taxi (for example Mai Linh) the price will be metered Charge, boarding at 10,000VND. To get into the center of the city, it will cost you VND 60,000 – 100,000. You are also able to book your return bus tickets through the Hotel you are sleeping at. Of course, do not forget to inform them which bus you would prefer. You can also enjoy a free pick-up from your hotel. To avoid having to pay extra, do not risk booking bus tickets with travel companies, always remember to book them from the hotel you are staying. Likewise for flights, trains and ferries. It is popular that travelers will get on a taxi to go directly to the hotel or the airport. Before hopping on, the first thing you need to do is to negotiate the price. Taxi rates will vary from VND 3,000.000 or $120 -$150 (whichever is lower). 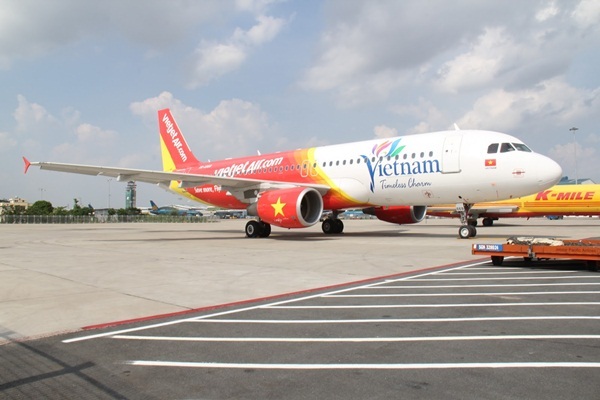 Upon your arrival at the airport, you can hire private car to go to Can Tho. Before heading out of the airport, you can certainly find many agencies line-up for you. Price varies around VND 2,300.000 or $90 – $120 (whichever is higher).